Are you interested in staying fit and living an active lifestyle? If so, you may have considered doing yoga or you actively use it as part of a normal exercise routine — a yogi, as regulars are often referred. In fact, the 2016 Yoga in America Study found that 36.7 million Americans take part in yoga. It’s staggering growth when you consider that there were 20.4 million participants in 2012. That’s almost 80 percent more participants in four years! Besides helping to improve a yogi’s physical fitness and health, yoga also helps relieve stress and increase flexibility. 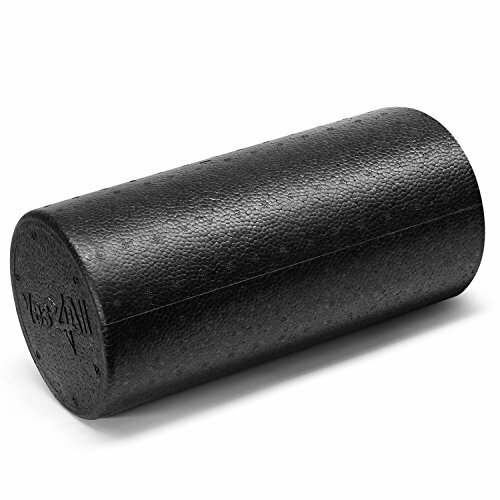 While there are many benefits of yoga, you can enhance these through the use of a yoga roller. But how do yoga rollers do this and why should you incorporate one into your regular routine? Yoga helps improve your core strength by using different body positions and deep breathing exercises. 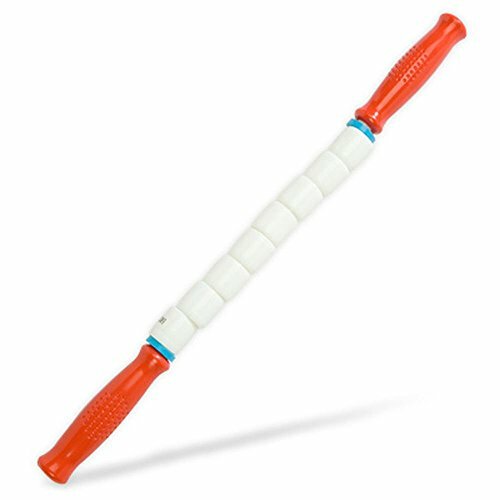 But using a yoga roller helps strengthen your core in ways you may not have considered. When placed underneath the length of your spine, you can challenge yourself to lift your arms and legs in different time intervals and hold the position to strengthen your core. One form of a plank in yoga can also be done with a roller. You place both hands on the ground while you arch your body into an inverted-V shape with both feet on the ground and hold it. 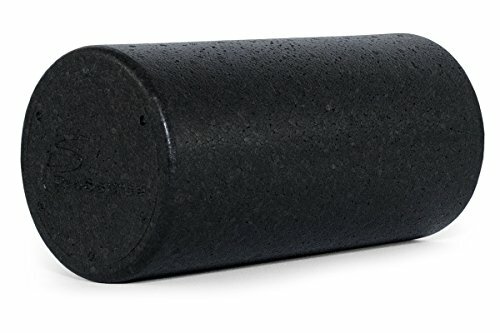 A yoga roller can help improve your balance through a unique exercise that you can do with some practice. With the roller underneath you and nearby a wall (at least to start), place your feet on the roller and hold the pose. The roller, of course, can come out from underneath you if you are not careful. Remember to always practice your exercise routines safely. Use a spotter or a partner as needed and don’t be afraid to ease into it. You are much better off taking it slowly than risking an unnecessary injury and the recovery that follows. 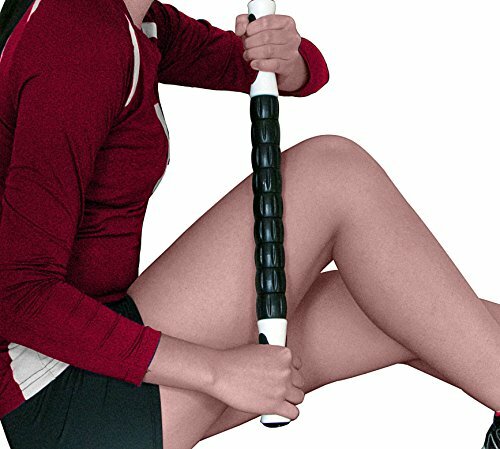 When you are able to hold different poses on the roller, this helps give you better balance while also strengthening your core. Your body alignment and breathing are arguably the two most important aspects of an effective yoga exercise regimen. 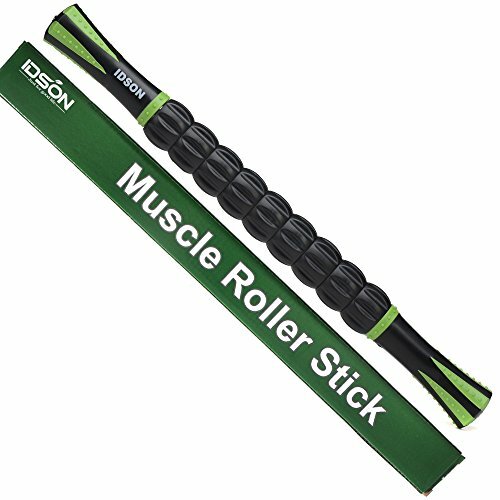 You can increase your body’s alignment through the assistance of a yoga roller. For instance, arm balances are often some of the most challenging aspects of yoga. The roller can be used to help support your body during these exercises and help you progress to more challenging poses. A roller’s support as you attempt more advanced yoga moves will also allow you to focus on proper breathing techniques. As we get older, some people believe that becoming less flexible cannot be avoided. However, this just isn’t the case. Stretching regularly can help you improve your flexibility despite Father Time. Yoga incorporates many different stretches — whether it’s shavasana, tadasana or others. Using a yoga roller in your routine serves as a meaningful tool to help address some of the flexibility concerns that come with aging. 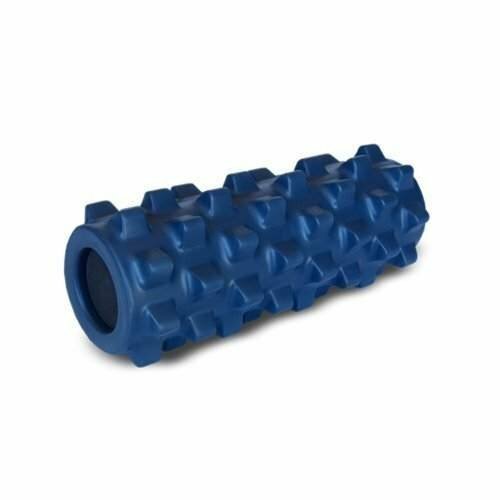 “It (rolling) helps stiff muscles relax and breaks down scar tissue and improves your range of motion,” said Mike Robertson, M.S., C.S.C.S., co-owner of Indianapolis Fitness and Sports Training, as quoted in Men’s Health. The benefits of increasing your flexibility don’t stop at just being able to stretch your muscles further. It can also help you decrease the risk of injuries as you get older. Do you want to know more details about when you can get the maximum benefits from it? 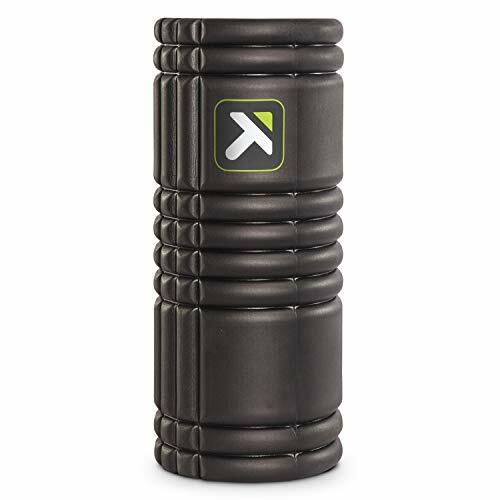 Check out: When to Foam Roll. 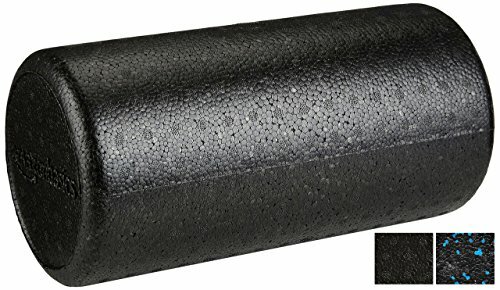 Using a yoga roller also allows you to perform self-massage techniques in the comfort of your own home or gym. Let’s face it, paying someone for a massage can be expensive. According to the University of Minnesota, the average price of a one hour massage in the United States is $60 per hour. While the price can vary a bit depending on location, technique and the training of your therapist, it’s money out of your pocket. 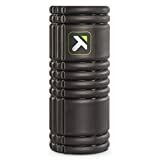 Self-myofascial release, as it’s called in medical circles, is what you are doing when you are performing massage techniques on your muscles with a yoga roller. In layman’s terms, this is the application of pressure to the myofascial tissues in your muscles to help reduce pain and increase motion. 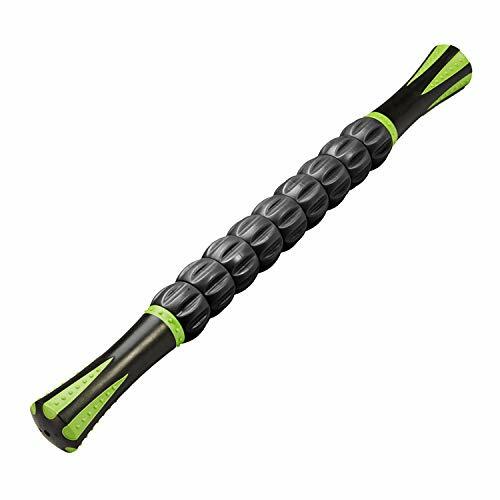 Whether it’s your upper or lower back, thighs or quads, you can use your roller to help reduce the pain you feel in your muscles. And who do you know that doesn’t want that? Remember, however, that just like when you receive deep tissue massages and feel soreness when you are starting a new treatment and adjusting to it, the same goes for self-massage. Research different techniques or speak with a trained professional to determine what program works best for you. After all, no one is the same and each of us wants to achieve different things through massage. 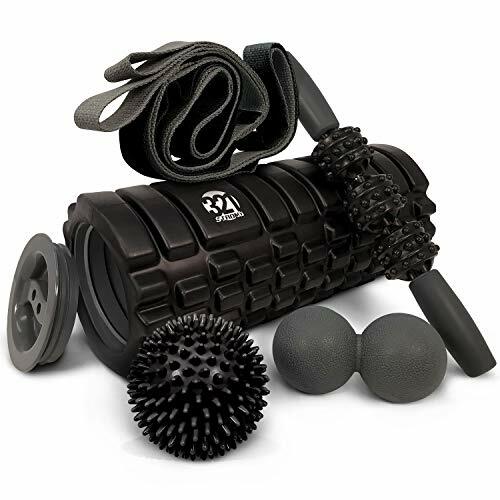 There are many different rollers to choose from based on your personal preference, body size, and exercise program. 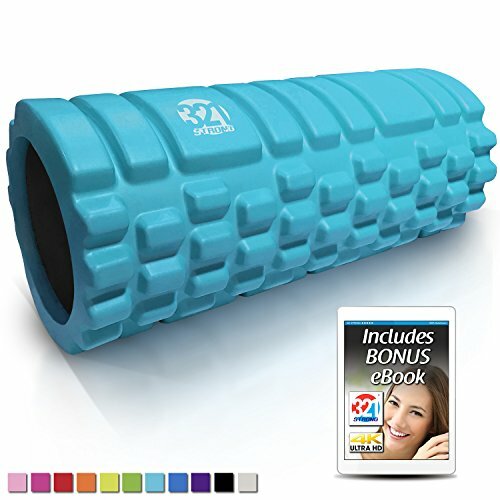 There are also rollers designed to help relieve lower back pain. Even if you aren’t using yoga as part of your normal health and fitness routine, using a roller can have a positive impact on your well-being. You may be seeking to strengthen your core, enhance flexibility or improve your balance. Maybe you are a beginning yogi or a long-time participant in one of America’s fastest growing exercise programs. Perhaps you just want a cheaper alternative to paying for costly massages! 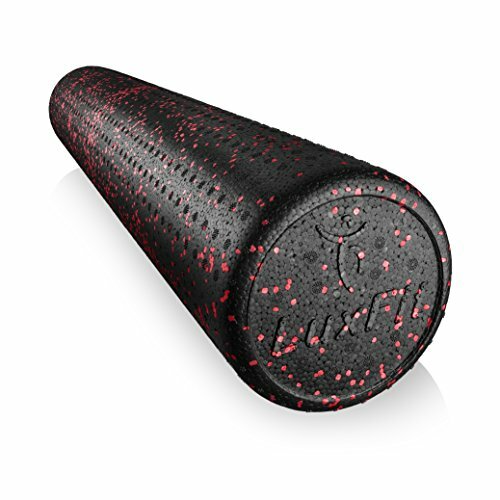 Regardless of what your goals are, there is a yoga roller that can help you.